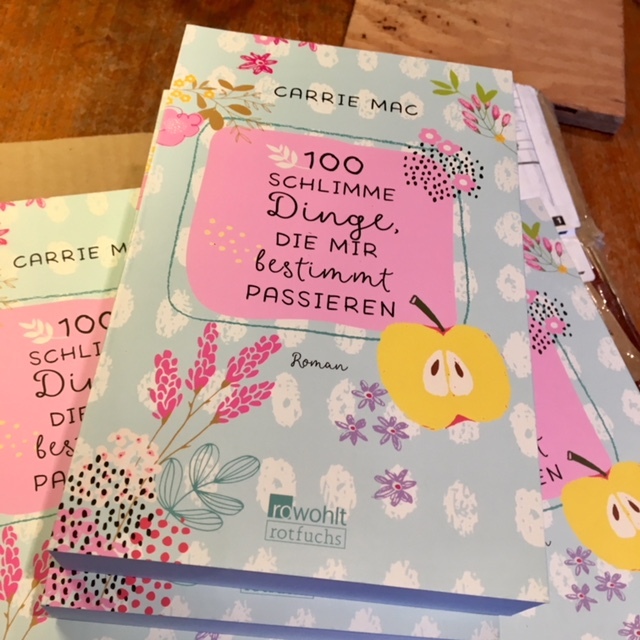 My copies of the brand new and very pretty German edition of “10 Things I Can See From Here” arrived! Now, to find a good home for these lovelies . . . email me if you know of a queer youth group in Germany and I will happily donate them, except for the copy that I get to add to my collection of translations. 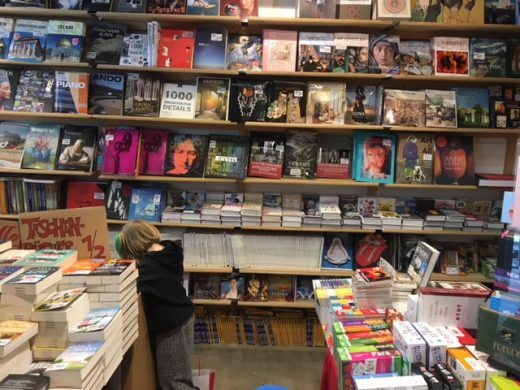 And if anyone knows this bookstore in Munich, let me know what it’s called, because I’d love to send them a copy. They are an easy 5 minute walk from the famous glockenspiel, along the pedestrian path. They had a big bin of English books which we dug through for ages, until Esmé came up with Twilight. Cringe. Ah, well.